Jetool, L.B.One & Datamotion, Benjamin Bates, Dhany.C, Kryder and more. 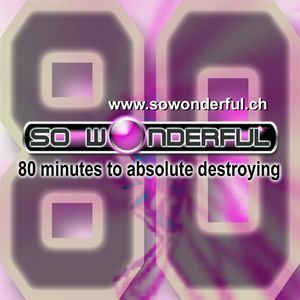 "So Wonderful" EDM Producer and EDM DJ !! Music style: "Electro House", "Progressive House"
naaah !! eazzy so gentl3 4 m!